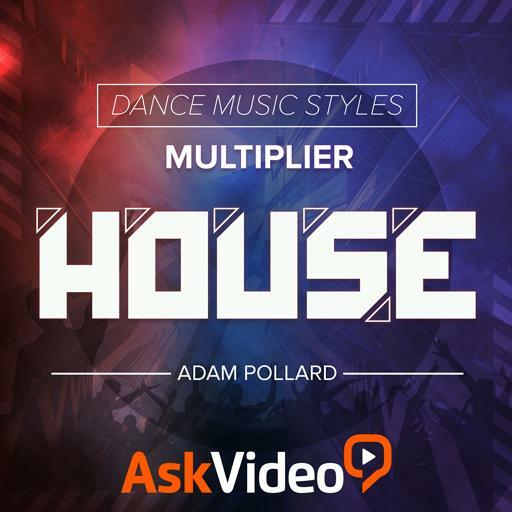 Dance Music Styles 112 - House. Which of these is NOT a common theme in house? Compression is always best avoided. True or false? Panning a sound all the way to a single left or right speaker is called … ? What is a wet sound? Which way in the arrangement do you normally nudge the snare? Syncopation is rhythm on the … ? When dialing in a groove, the gaps between notes are just as important as the timing of the notes. True or false? What has been killing sampling culture in recent years? What needs to keep running through the entire track? On what division should you typically place the ‘shuffle snare’? What is the typical BPM range for house? House kicks are more likely to be hard. True or false? What genre is primarily responsible for using natural ambience? Which of the following is not a common mistake in house music? ______ is a term derived from reggaeton, most commonly associated with a song by Shabba Ranks. The main snares land on which beats of a bar? Where would you usually place white noise sound effects? A listener is more likely to connect on a deep level to a … ?